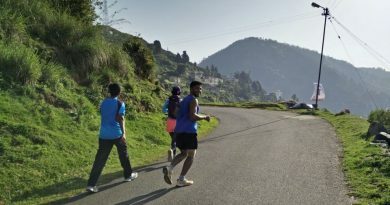 We’ve received a lot of questions asked about the GHR Srirangapatna run routes, elevation details and sites of significance and this post has the answers! 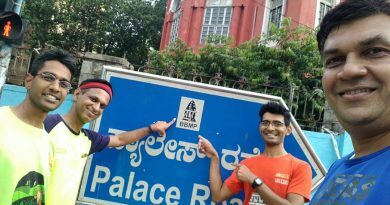 All run routes begin at Daria Daulat Bagh, the teakwood palace of Tipu Sultan dating back to when Srirangapatna was the seat of power of Mysore state. 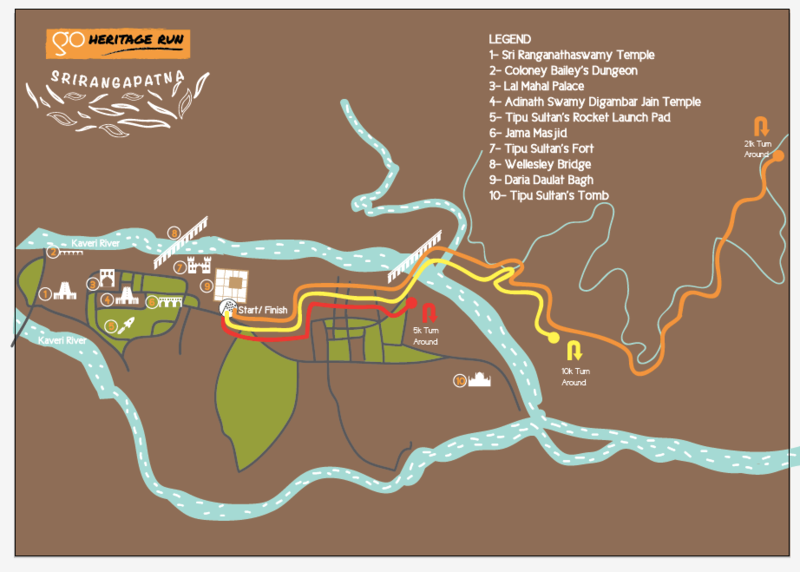 Runners on the 5K route will make their way through the river island that is Srirangapatna until they reach the Kaveri river. 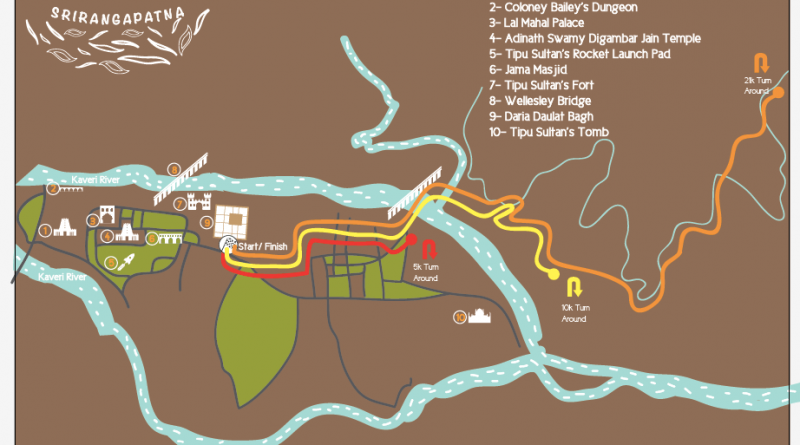 The 10K and 21K runners will continue across the river, along a state highway for a short bit, and then run by the banks of a tributary of the Kaveri until they reach their respective turn-around points. 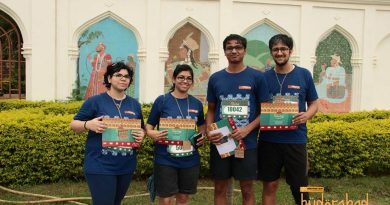 Discounts available for group registrations and more!